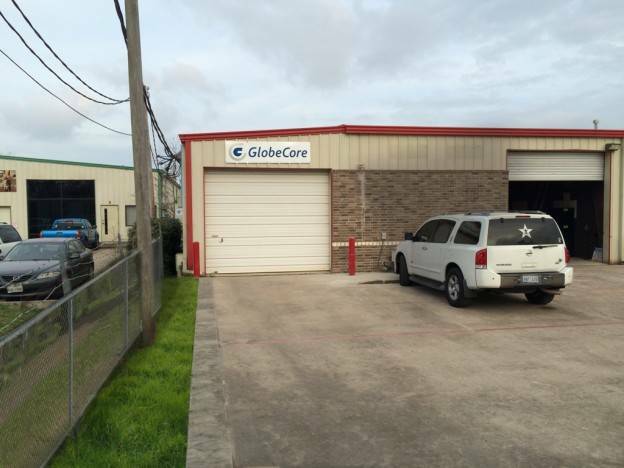 GlobeCore announced the opening of a new service centre in US. The address of the new location is 1750-H Dickinson Ave (FM 1266) Dickinson, TX, 77539. T: + 1-713-429-1616 and + 1-713-828-7877. Our other offices and service centers are available in the section “Contacts”.